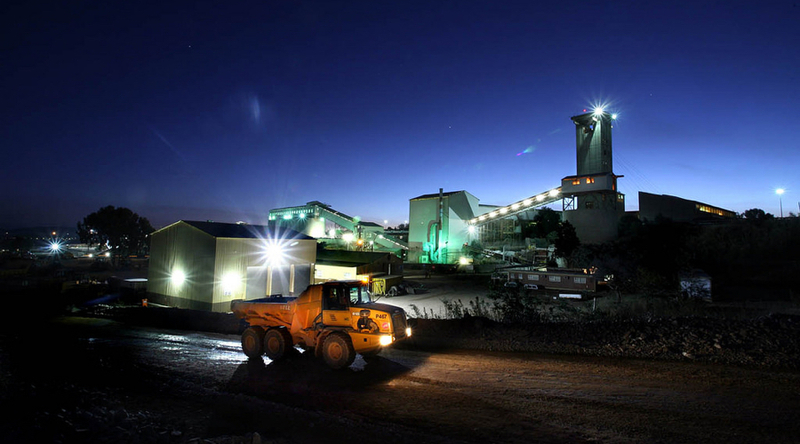 Two miners have died after a section of Sibanye-Stillwater's (JSE:SGL) (NYSE:SBGL) Kloof gold operation in South Africa collapsed on Wednesday, about a week after more that 1,000 workers were trapped underground at another of the company’s mines in the country. Sibanye-Stillwater has suspended production at the affected area pending an investigation into the incident with the participation of the Department of Mineral Resources and other relevant stakeholders, the company said in a statement. Production has been halted at the affected area pending an investigation into the incident by the company and government officials. The fall-of-ground was possibly linked to a seismic event, though that information hasn’t been confirmed. The more than 1,000 workers stuck underground earlier this month had been trapped after a power failure at the company's Beatrix gold mine. They were rescued after more than 24 hours below the ground. The Kloof gold mine, 60 to 70 km west of Johannesburg near the town of Westonaria is a complex of intermediate to ultra deep-level mines. The news of the accident comes as chief executive Neal Froneman said at a corporate briefing, at the ongoing African Mining Indaba conference, that his company — which last year decided to buy Lonmin — wants to better compete internationally by tapping into new markets. He noted Sibanye-Stillwater was considering shifting its primary listing to the US from Johannesburg as it has plans for additional growth in North America. Froneman also said he believed President Donald Trump had created a more conducive environment for mining. “America has become a very friendly place from a mining point of view, that’s one good thing that Trump has done,” he told Bloomberg News.